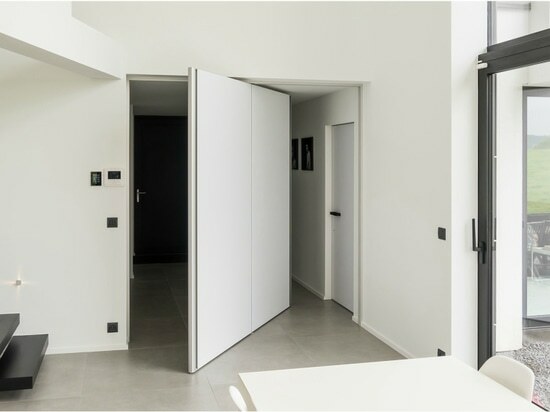 Create a true design statement in your home with our innovative "Room Divider", which offers a unique 360° central pivoting hinge, tailor-made to your needs. 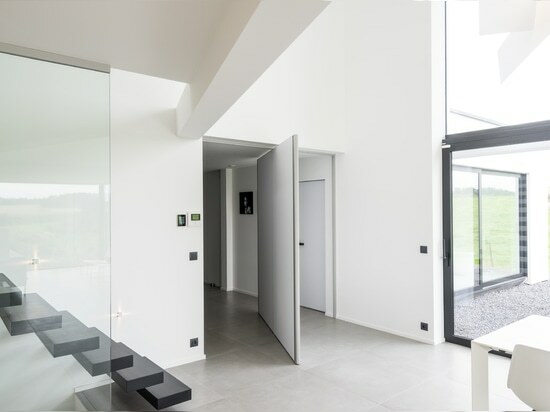 Our modern pivot doors are equipped with invisible pivoting hinges without floor fixtures. 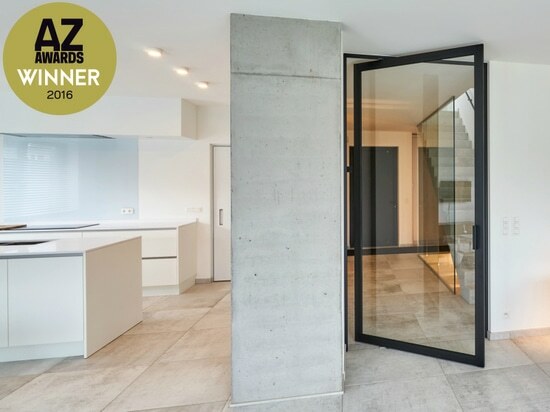 The compact hinge system features a high-tech comfort closure which works in both swing directions, allowing doors to revolve up to 360°. 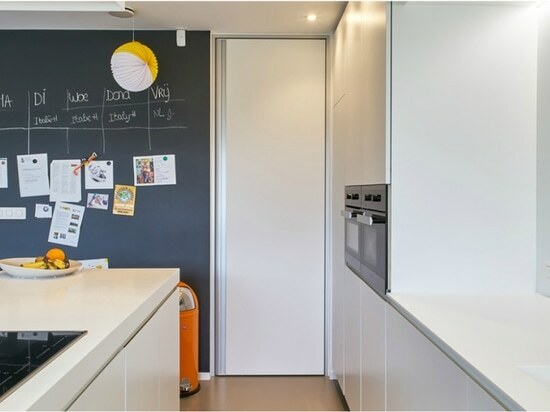 These innovative hinges make it possible for a door as heavy as 150kg to feel as light as a feather. 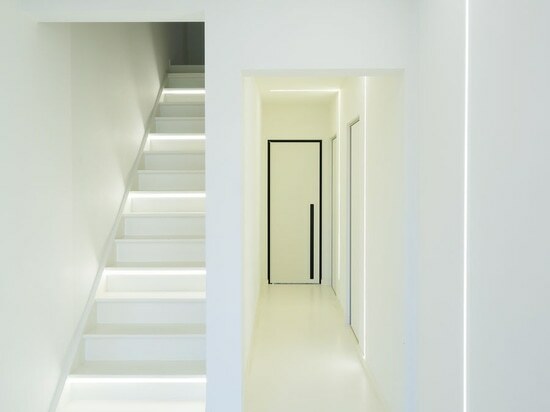 The Anyway philosophy allows the door to open in all possible directions. 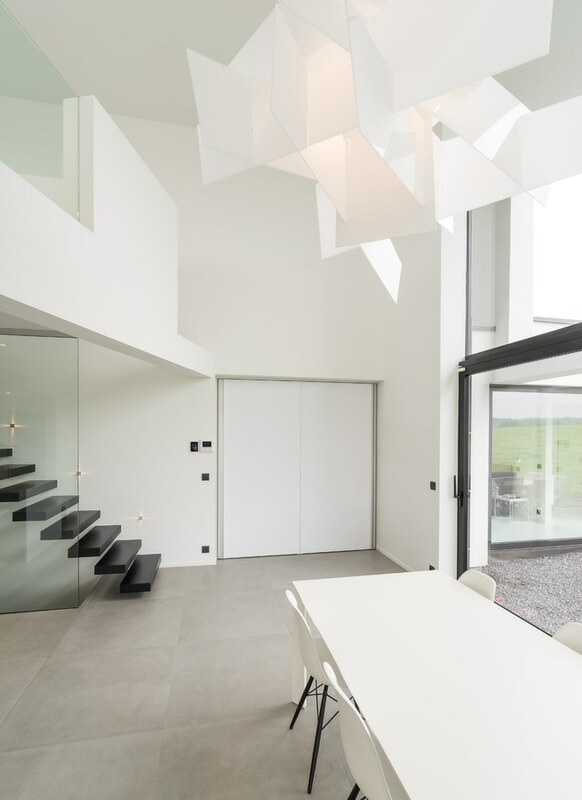 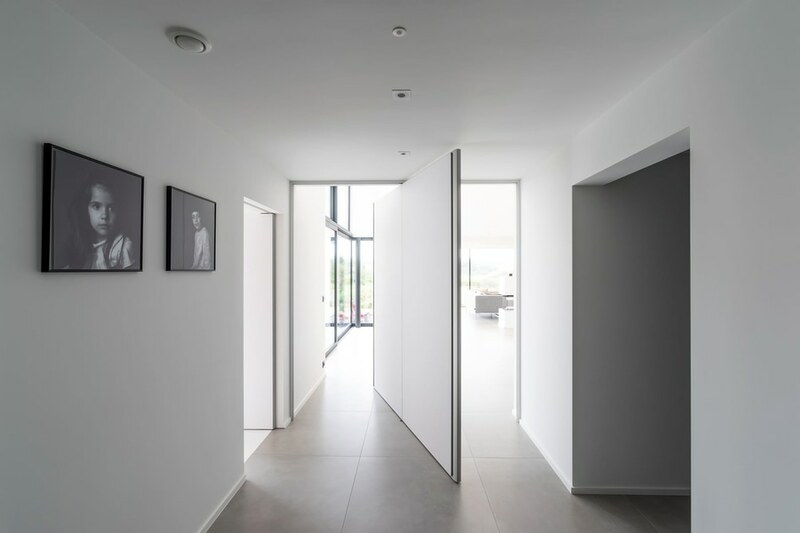 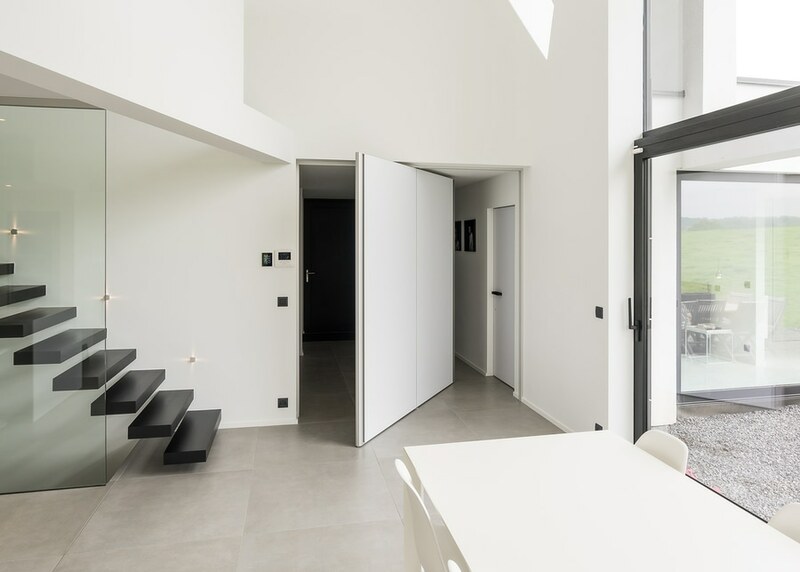 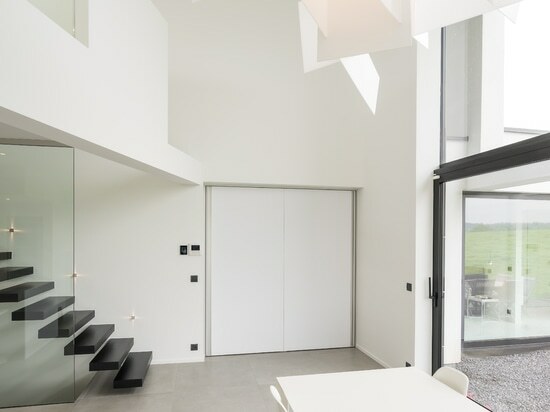 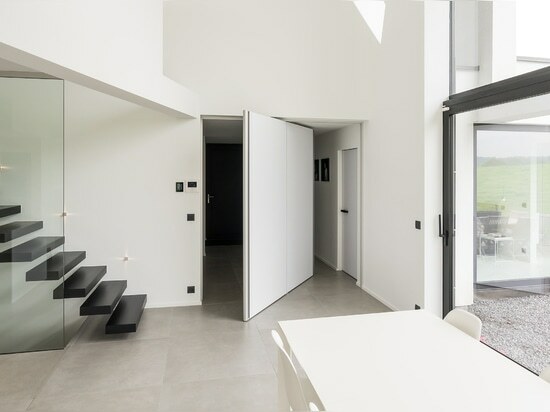 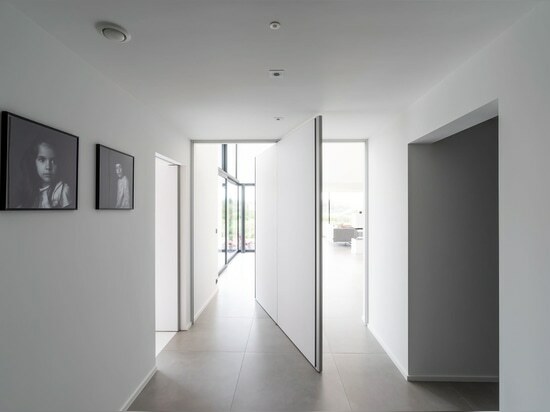 A pivoting door equipped with a 360° central pivot point can therefore revolve endless.